Kamloops – On January 11, 2016 the TRU Faculty Association served 72 hour notice of job action to Thompson Rivers University and the Labour Relations Board. This is the most recent action in collective bargaining between the TRU Faculty Association and Thompson Rivers University that has been going on for eleven months. This labour dispute could have significant impact on students and their families and leaves students with many questions about the fate of the current academic term. The TRU Students’ Union will be working with both the faculty association and the university administration to ensure that students have all of the information they need to know regarding the labour dispute and how it will affect their academic term.  The TRU Students’ Union has posted information on their website at trusu.ca/news to provide updates and information from both parties and they will be updating their email lists and social media throughout the dispute as new information becomes available. The Thompson Rivers University Students’ Union is the membership organization of the more than 10,000 students at TRU in Kamloops. It is Local 15 of the Canadian Federation of Students, Canada’s largest student organization.